We are committed to a long term vision and strategy to regenerate social and near market housing, and transform communities. At Capital Region Housing (CRH), home is our focus. For thousands of people, children and families in the Edmonton region, we are the way home. 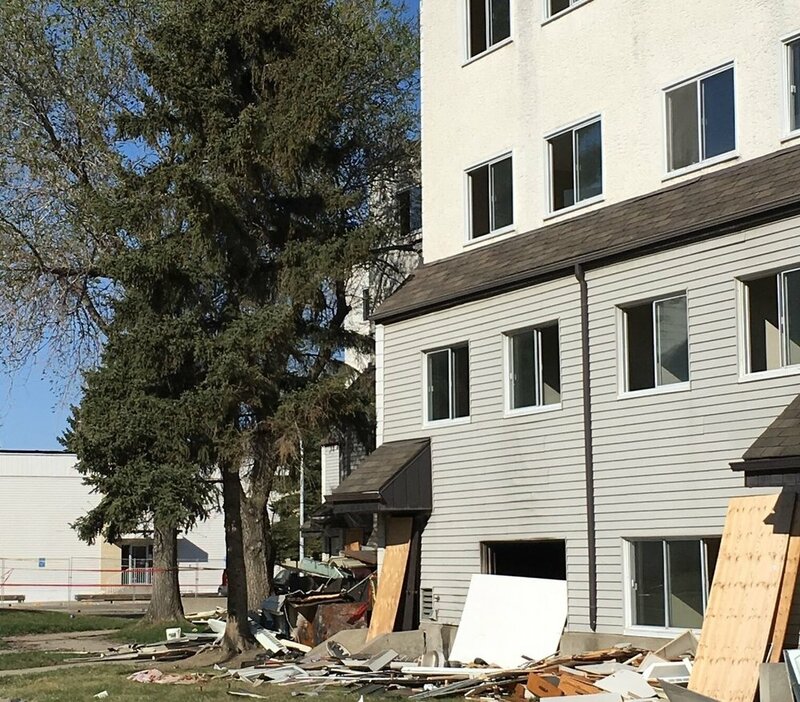 Established in 1970, we are the largest provider of social and affordable housing in the Edmonton area. To learn more about us, our programs, and the fundamental role that social and affordable housing plays in building strong communities, call 780-702-9606, email inquiries@crhc.ca or visit our website. With unprecedented demand for social and affordable housing, we’re redeveloping and/or revitalizing many of our existing properties within the capital region. Through these redevelopment projects we will help develop, support and improve our communities and neighbourhoods and the lives of the people we serve. Learn more about our current housing redevelopment projects which include Londonderry, and Lendrum and Youngstown. 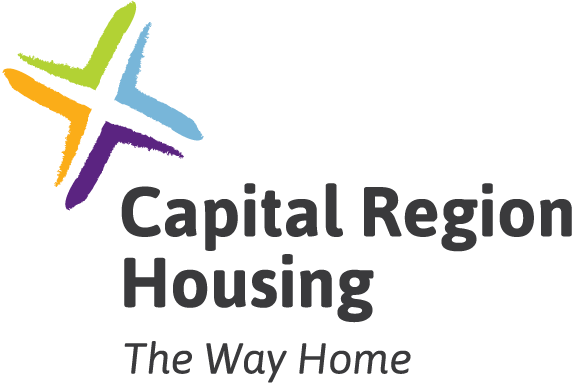 Over the years, Capital Region Housing has built or renovated many projects with the support of local, provincial and federal partners and organizations. Across Edmonton, from Parkdale in the west to River Heights in the east, Capital Region Housing continues work with committed and engaged people to build quality homes and inclusive communities. 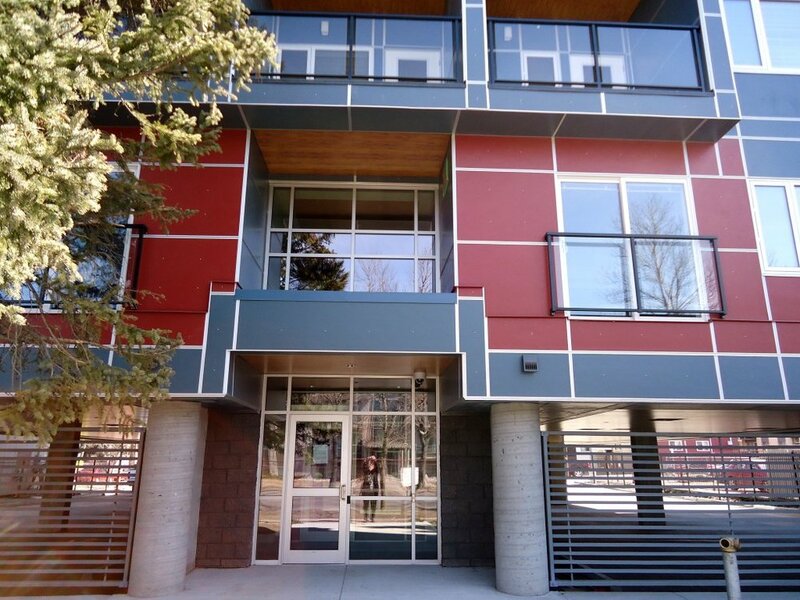 Learn more about Parkdale our most recent completed project. Public tenders for major maintenance upgrades will be posted on the Alberta Purchasing Connection website.